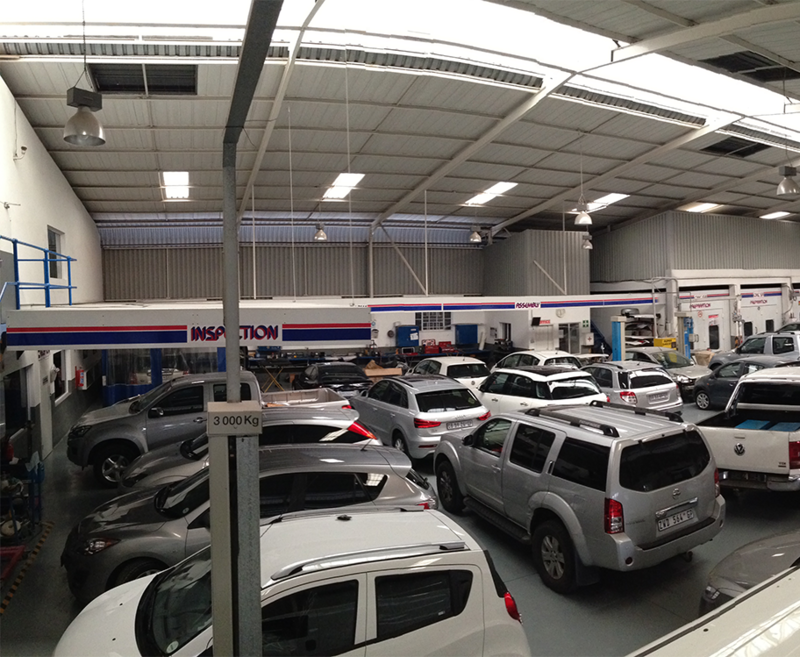 "Thank you to Aleesha at reception for her amazing Service and help to VEGA "
AUTO GALLERY - THE ANATOMY OF AWESOME! 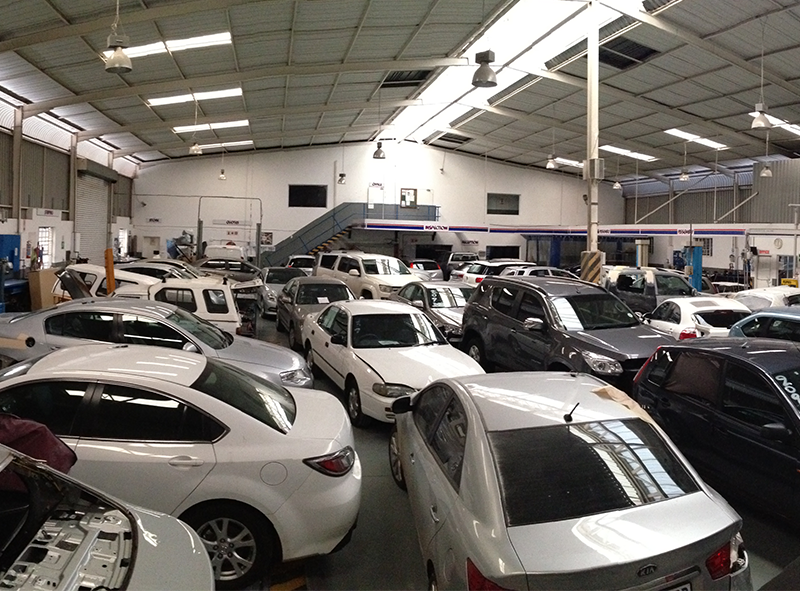 At Auto Gallery we believe that customer service is priority. 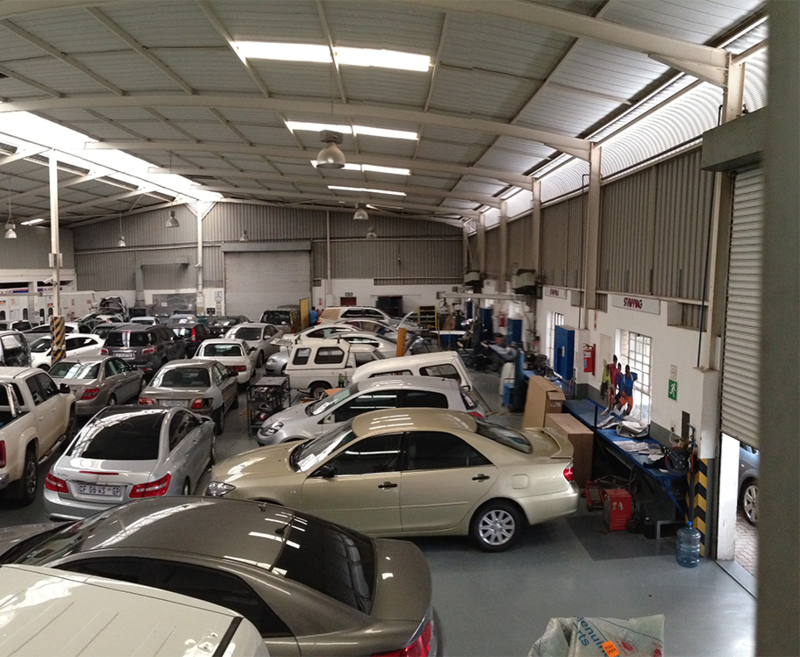 With a specific area for each portion of the repair, we are always on top of where your vehicle is at any time. It’s a simple process that doesn’t need to be complicated and often overlooked. We are proud of our workshop and it shows in our work. 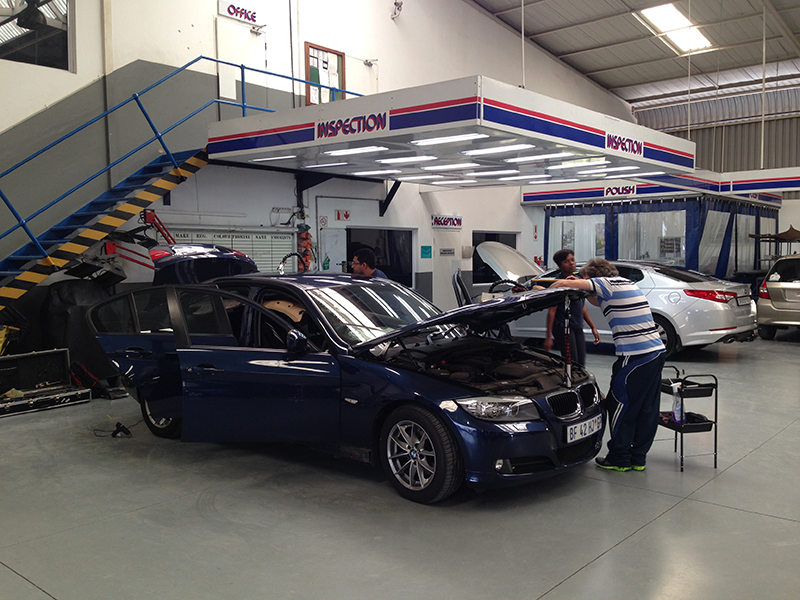 Whether it’s a fleet vehicle or a privately owned high powered sports car, our owner run workshop ensures that vehicles left in our care, remain on the premises and not, as often thought, joyriding around the streets of Johannesburg. 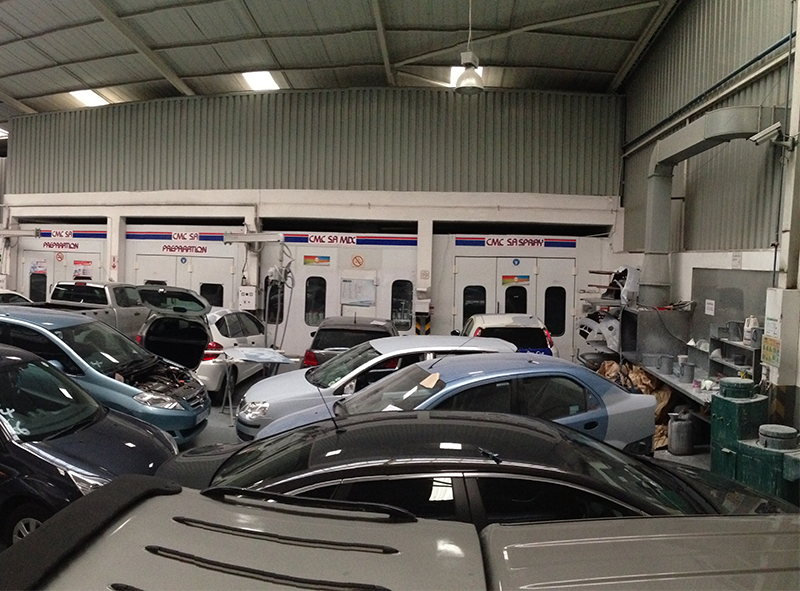 From minor scratches to structural damage, our workshop can handle any repair that your vehicle may need. Bring it in for a quote and see for yourself. Auto Gallery complies with a number of different manufacturers’ standards so that you have peace of mind when leaving a vehicle with us. These different manufacturers run surprise audits throughout the year, keeping us on our toes and ensuring we maintain our high standards. We are not limited to these manufacturers only. 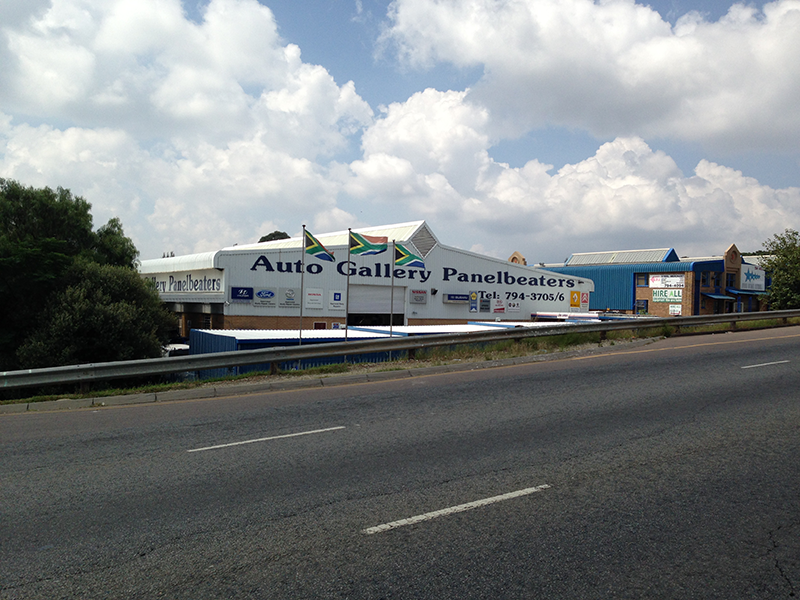 Auto Gallery, established in 1989, has gone from strength-to-strength to become a familiar name in the automotive repair industry. Our workmanship carries a warranty of THREE YEARS, whilst our paint manufacturer, RM, provides a LIFETIME WARRANTY on their water-based paint products. We only use high quality replacement parts ensuring customer satisfaction at all times. All this is set in place to ensure that all our valuable customers, including major insurance companies, brokers, fleet owners and the general public, can leave their vehicles in our care with complete peace of mind. "Our standard is not set by our competition or by what has been done before, but rather, by the very idea of excellence"